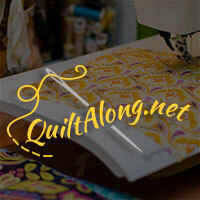 The tutorials for all the barn blocks are a little disjointed through Lori's blog but if you check the Flickr group description it provides a link to each of the quilty barn blocks. 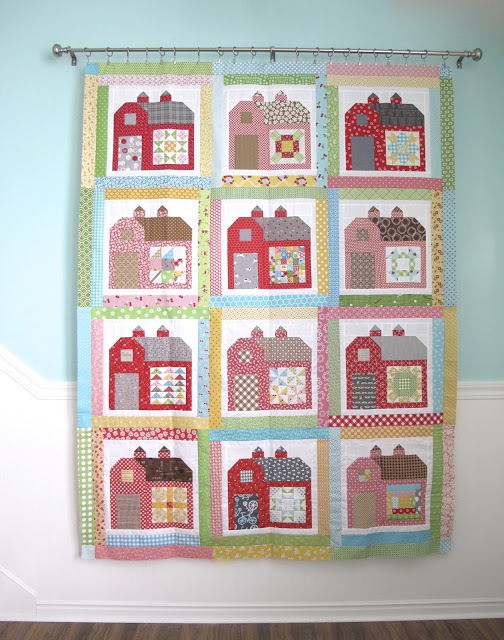 I love the idea of a quilt along that includes barn quilts. I'm also the kind of person who gets excited when I see a barn quilt in real life so what else would you expect?